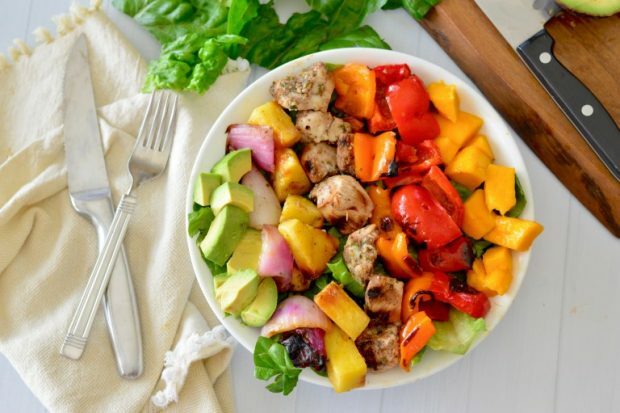 The Ultimate Paleo Summer Recipes Roundup! - Oh Snap! Let's Eat! 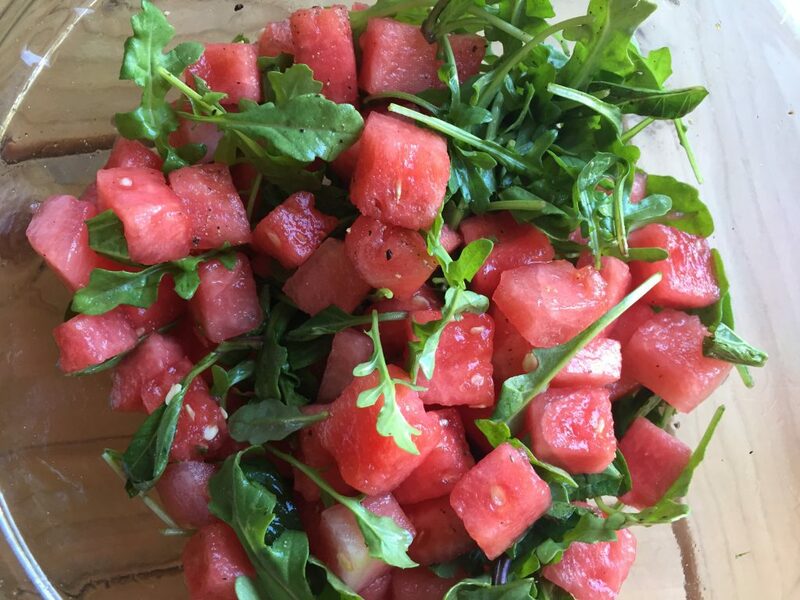 Paleo Watermelon Arugula Salad by Oh Snap! Let’s Eat! Roasted Spaghetti Squash with Grilled Marinara by Oh Snap! Let’s Eat! Wow this is an awesome collection of summer goodies! 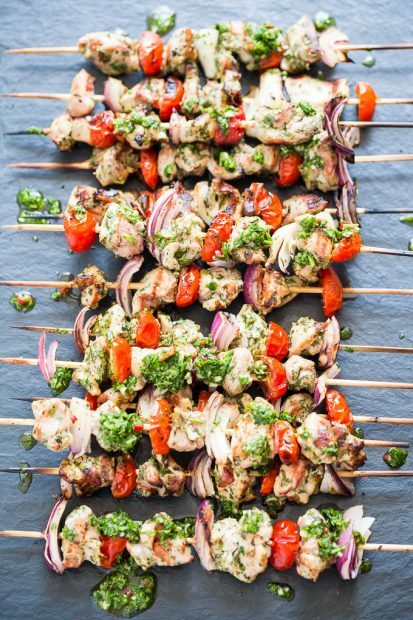 Those chimichurri kebobs look amazing and so does the beautiful strawberry salad! I seriously want to have them all! 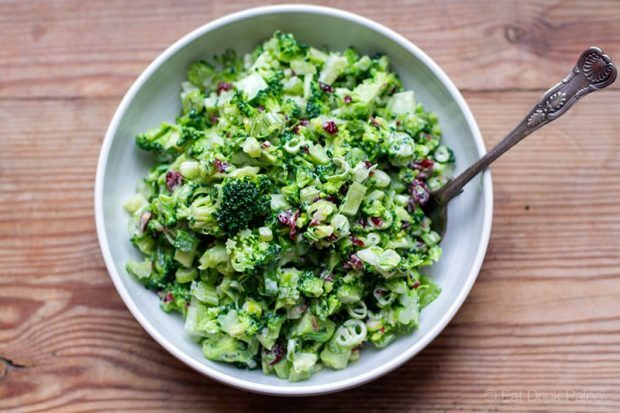 I actually just made the broccoli slaw salad again. 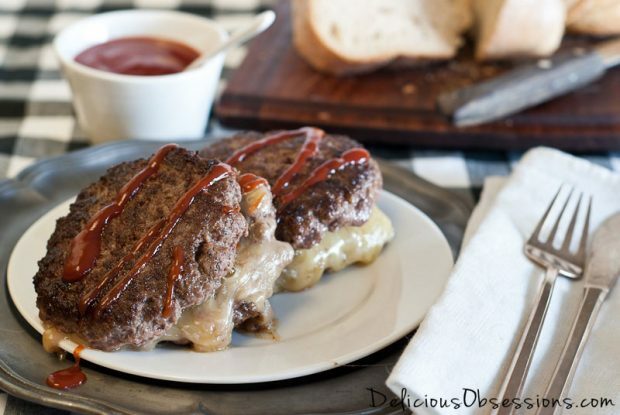 Some of those BBQ ideas look fabulous. Thanks for rounding up a great collection here. So many fun recipes! I really want to try some of those kabobs – I never think to grill that way! Mmm, so many amazing recipes! 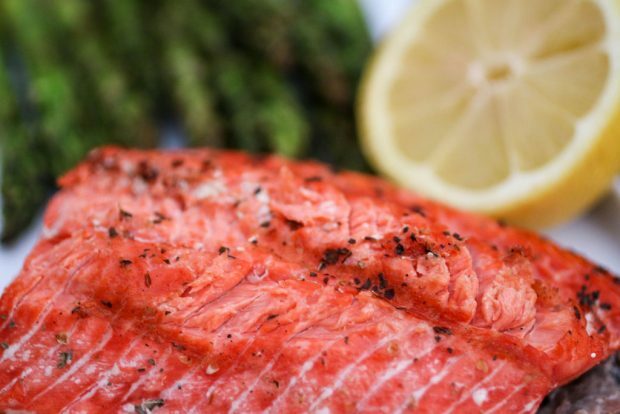 I want to grill as much as possible this summer, so I love this list! 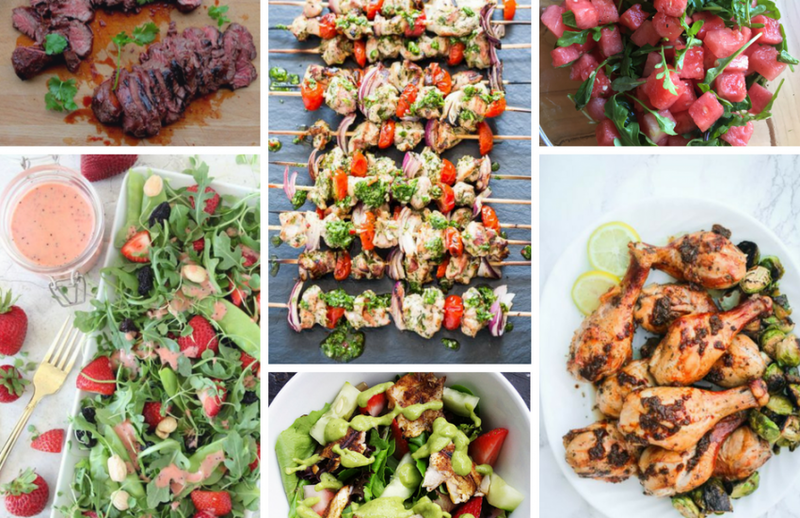 What an awesome roundup – I need constant grilling inspiration because it’s way too hot to cook indoors right now! Yum ! 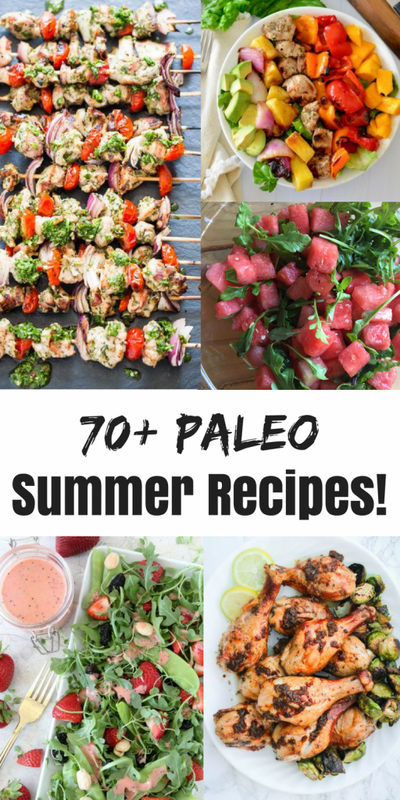 Perfect round up for a lovely and healthy paleo summer recipes ! 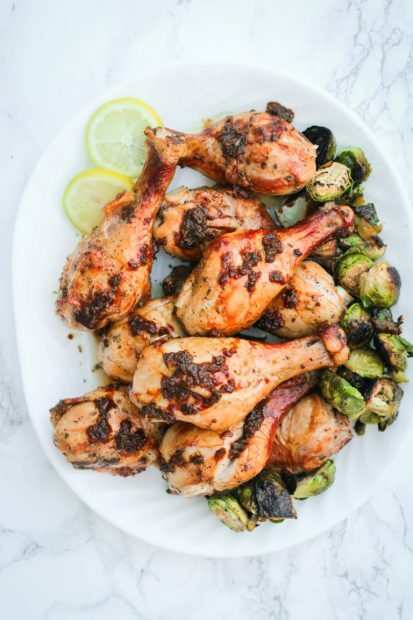 So many great recipes in this post! How to choose which ones I want to eat this weekend though… Glad there are still many weeks left in the summer. Sweeeeet round up!!! Makes me want to host a BBQ right now! So many great recipes! I just love summer food! Ohmigoodness – so much deliciousness on one page. I am drooling over them. What a great round up! I want to eat ALLLLLLLL of these things! Wow what a great round up of great recipes! Fantastic! Such an awesome Summertime recipe collection! What fantastic Summer recipes to try! 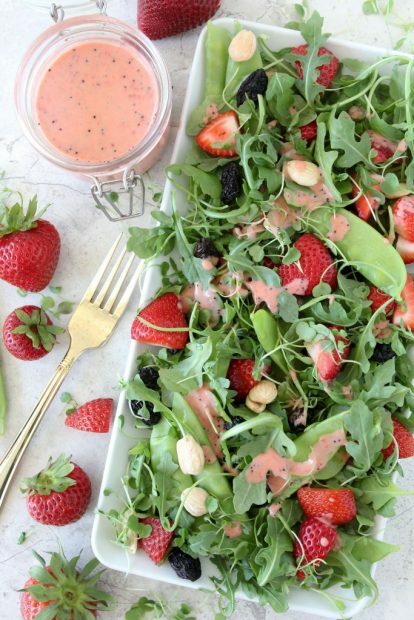 What a great roundup of irresistible summertime eats! Yay!! 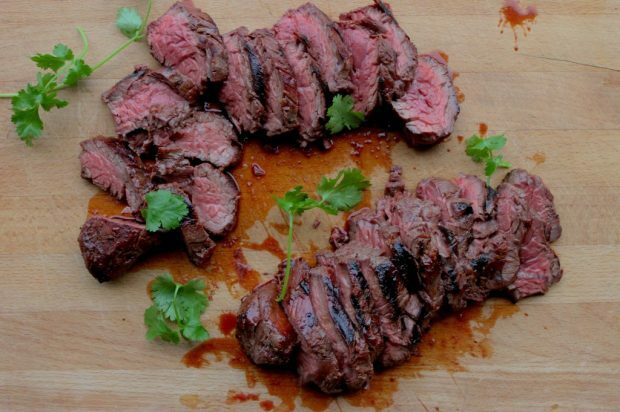 Loads of grilling recipes all in one place! I am always looking for more hot weather recipes, perfection!